So many issues are decided on Rosh Hashanah: who will live; who will die; who will be healthy; who will be sick; who will be successful; who won’t. . . Since we accept and understand this, one would assume that we would be deeply moved by the davening on Rosh Hashanah. Logically, we should spend the day in reverence and awe. Yet that seems to be very far from what actually happens. Why is it so difficult for us to feel the reality of being judged, and what can we do about it? 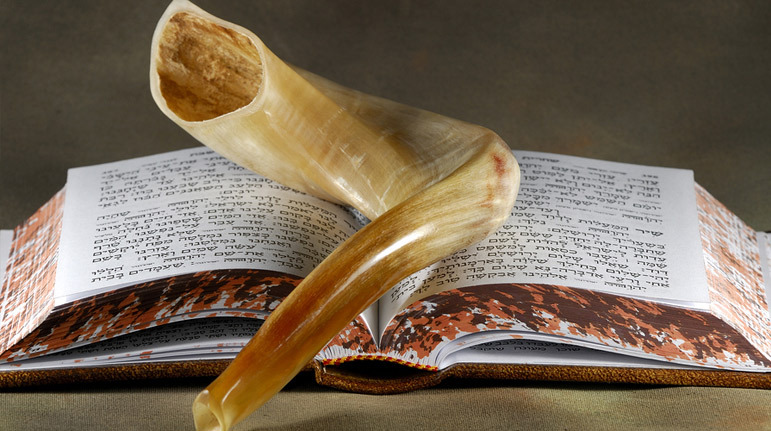 This Shmuz deals with understanding some of the basic issues that are decided on Rosh Hashanah, and gives us practical advice on how to use it to the utmost.